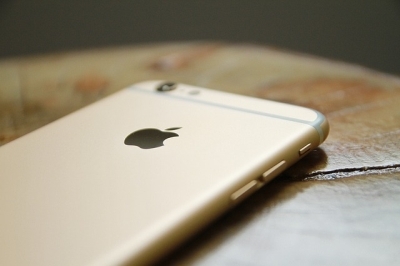 If you have an iPhone 5, iPhone 6 or a Samsung phone lying around Techmate will buy the phone. Does it have a broken screen? No worries. We give fair value for a phone you don't use. Verizon phones are most needed. Below you will find prices on our phone repairs. Techmate provides convenience with the highest quality parts. Same day means we carry the part. Special order means we would have to order the screen before the repair. If you do not see a phone listed here, we most likely fix it. Call us for a price. Warranty Information: The warranty Techmate provides is for the work performed and any parts. In any event that the phone is dropped or broken, the warranty is voided.